The Grand Junction Police Department was called to respond to a two vehicle crash on 26.5 and G road earlier this afternoon. The roadway is now open and only minor injuries were sustained. Two subjects had already fled the scene upon arrival, but were later apprehended after officers searched the area. 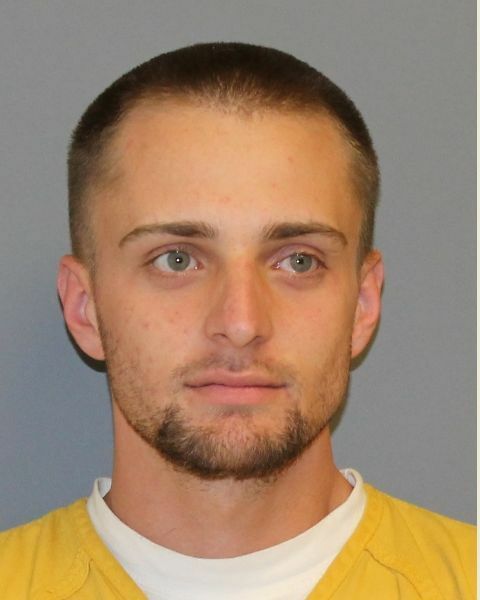 27-year-old Timothy Stapleton was taken into custody and is pending booking at the Mesa County Jail for an arrest warrant, possession of methamphetamine and various weapons charges. 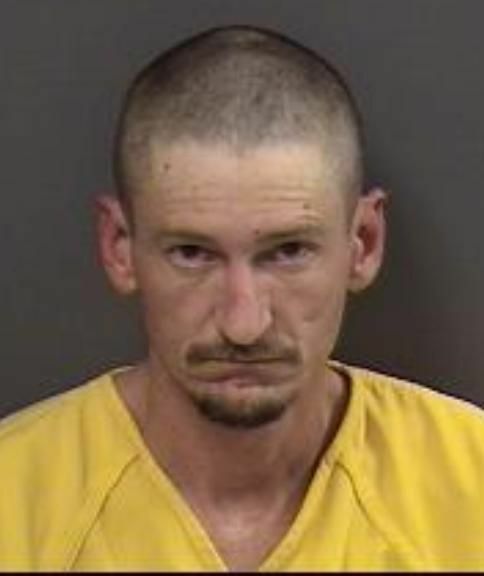 40-year-old Kolby Wright was a passenger in Stapleton’s car and also fled the scene. He was taken into custody for an arrest warrant. The use of illegal drugs at the time of the crash is suspected. Previous information regarding the crash on 26.5 and G Road can be found here. Which car were they in, the Ford or the Chevy? And how much meth was found? Where were they found after fleeing the scene? Was anyone taken to the hospital?